Open house sun. 2-4 pm sep.13. 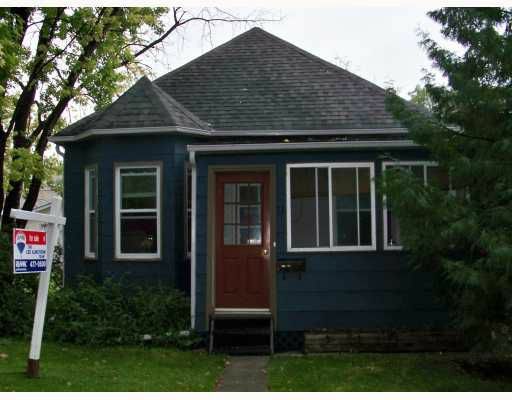 Don't miss your chance to own this beautifully updated starter home in Riverview. With new windows, New roof & eaves , hwf, 100 amp service, newer furnace, 2bdrms, updated kitchen and bath, appliances included. Nice deck of mudroom, great view of very private and manicured backyard.